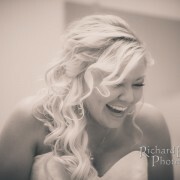 Rich Bell Photography | Rebekah and Korey’s Wedding Album Posted! 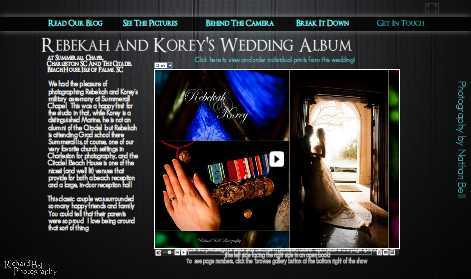 Rebekah and Korey’s Wedding Album Posted! 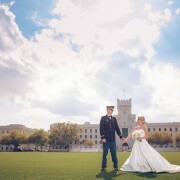 Rebekah and Korey’s wedding, at Summerall Chapel and the Citadel Beach House is now posted on our site! /wp-content/uploads/2014/04/rb-logo-04014-300x88.png 0 0 admin /wp-content/uploads/2014/04/rb-logo-04014-300x88.png admin2009-02-12 13:43:512009-02-12 13:43:51Rebekah and Korey's Wedding Album Posted! 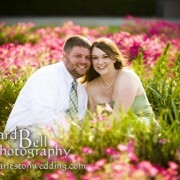 Rebekah and Korey at Summerall Chapel and the Citadel Beach House Emily & Eric = so in love!